Kraus started to spread its wings into global economy in 1980's with a dedicated sales team for the expanding overseas market. Consistent attention has developed a strong customer base in over 35 countries. 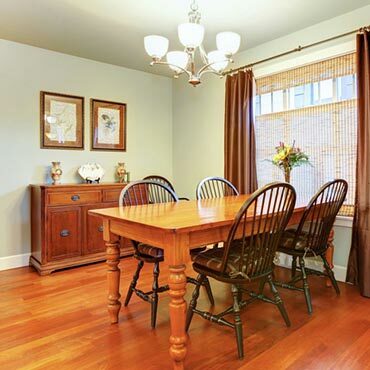 At Mapleton Flooring And Windows we believe an educated consumer is our best customer.